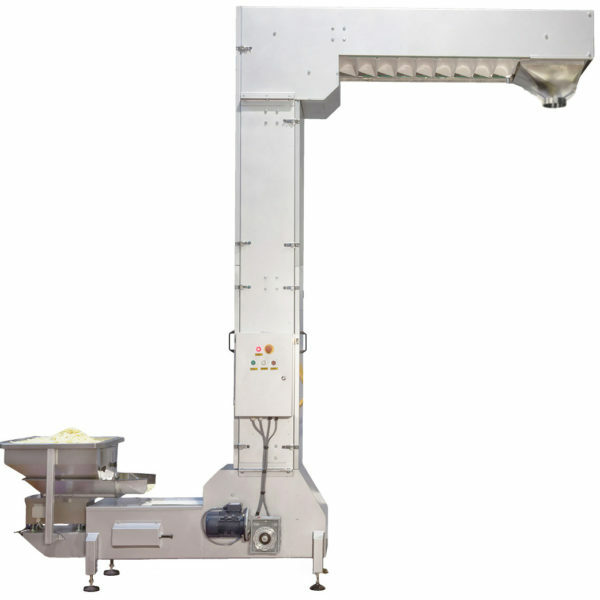 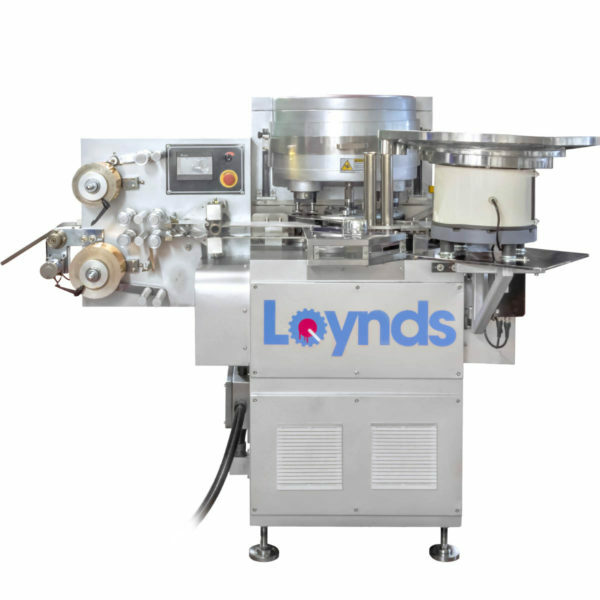 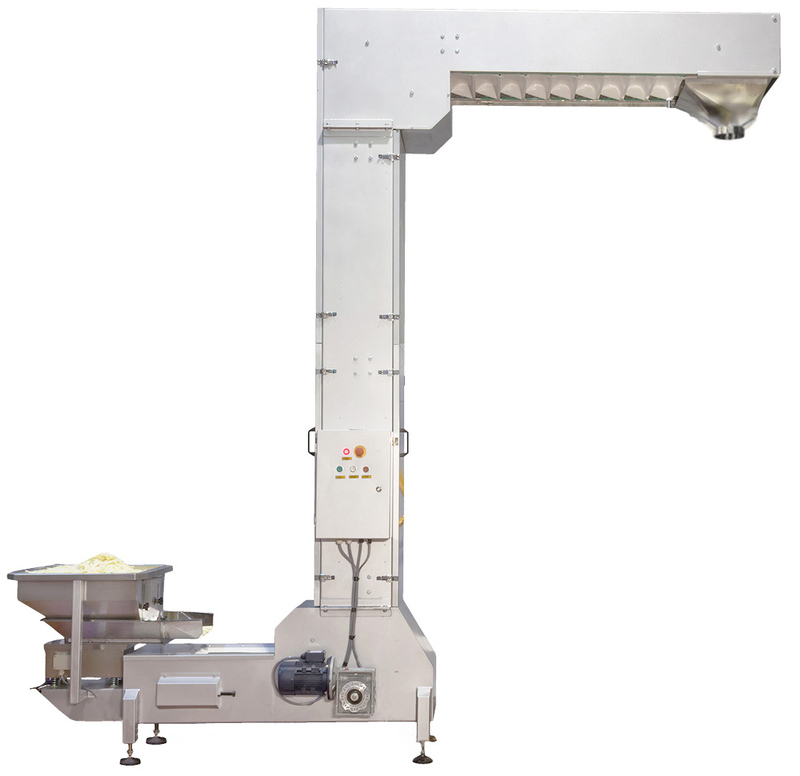 Loynds’ Bucket Elevator is as the vertical equipment for conveying those scattered materials, widely used in the food industry. 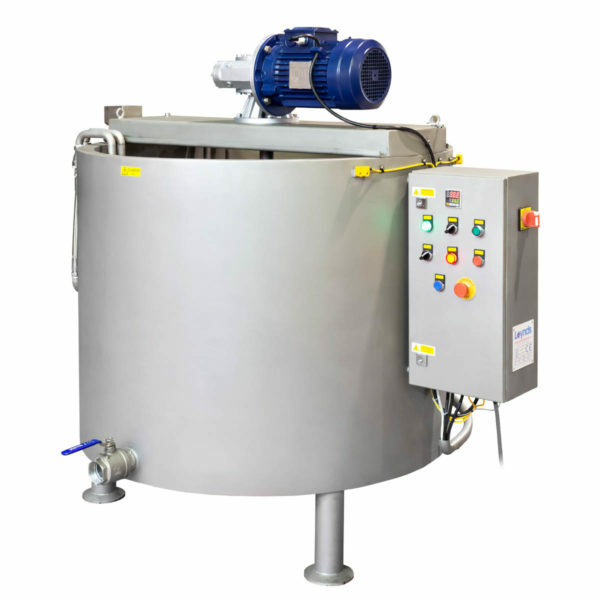 When equipped with other relative components, the Bucket Elevator finishes the whole process from loading the materials at the bottom and through the chain buckets conveying to discharging at the top. 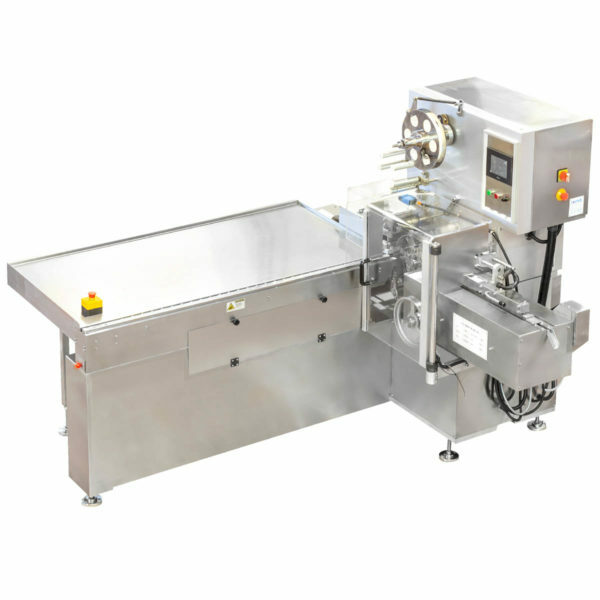 filling while follows up with packing machine and multi-steelyard.